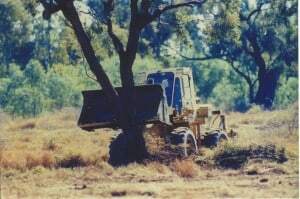 CAFNEC is alarmed by the Newman Government’s decision to wind back the State’s tree clearing laws which helps to protect our endangered animals, birds and plants, our drinking water and our biodiversity. 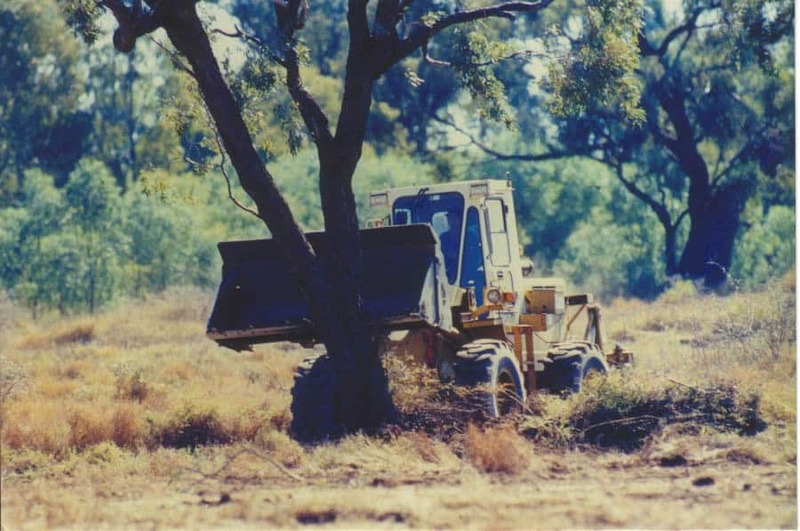 The rules and regulations that brought an end to the clearing and devastation of Queensland’s forests, woodlands and riparian vegetation are being torn up in changes to the Vegetation Management Act (VMA). CAFNEC Coordinator Anna McGuire and Alliance to Save Hinchinbrook Coordinator Margaret Moorhouse recently appeared before a Parliamentary Inquiry into proposed amendments to the VMA. They argued that the proposals to water down tree clearing regulations in Queensland will have devastating effects on many endangered species including mahogany gliders, quolls, and cassowaries, and hundreds of other threatened species. The amendments are also very bad news for landscape corridors and the integrity and for our long-term economic prosperity and social well-being. Land clearing will also encourages exotic and invasive plants, animals and insects to make a new home. These invasive species include weeds like lantana (Lantana camara) and the rubber vine (Cryptostegia grandiflora), which are a nightmare for farmers. Native vegetation supports healthy landscapes which in turn provide essential ecosystem services, including protecting water quality, healthy soils and rivers and more productive agricultural systems. They provide food and shelter for thousands of species. They also make us more resilient to changing climates. The changes to the legislation will immediately affect more than 700,000 hectares of regrowing native vegetation, including some 30-year-old woodland. Removal of requirement for permits to clear native vegetation in watercourses. The amendments propose making “sustainable land use” a key purpose of the VMA, without defining what this will mean in practice, thus effectively allowing the clearing of remnant native vegetation on grounds determined by the Minister alone.